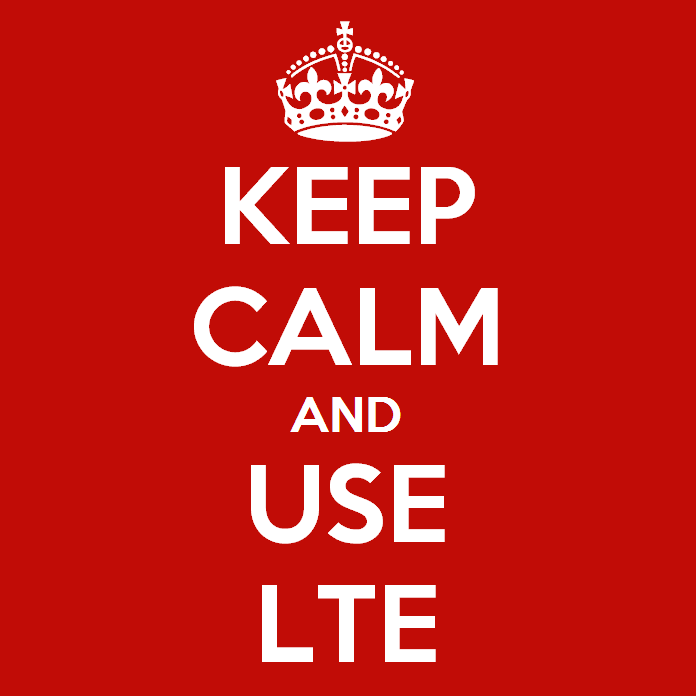 EE has had a de facto monopoly on LTE/4G in the UK (none of the carriers across the pond ever muddied the "4G" name with HSPA service, so the terms are interchangeable) since October of last year thanks to the government's spectrum licensing. Other carriers have had to buy spectrum from EE at auction, which puts them at a significant disadvantage in both time and geographical coverage. EE already has 4G service in over 100 markets in the UK, and wireless carrier Three isn't planning a 4G deployment until December, using leased spectrum from EE. As usual, both Vodafone and O2 will be offering various tiers of service at various prices, and the UK carriers are charging a premium for LTE service. Plans on Vodafone start at £26 a month for 2GB of data (above) with unlimited text messages and voice minutes. 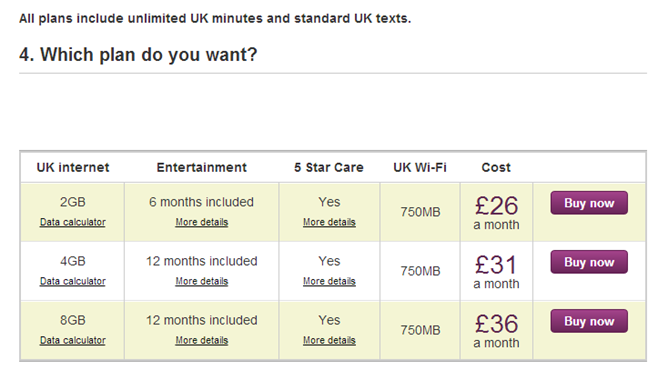 O2 plans start at £26 a month for 1GB (below) with the same unlimited talk and data terms. Both carriers will sell you new phones at full price or monthly installments, and they have been stocking LTE-equipped phones like the Galaxy S4, HTC One, and the Sony Xperia Z for months. 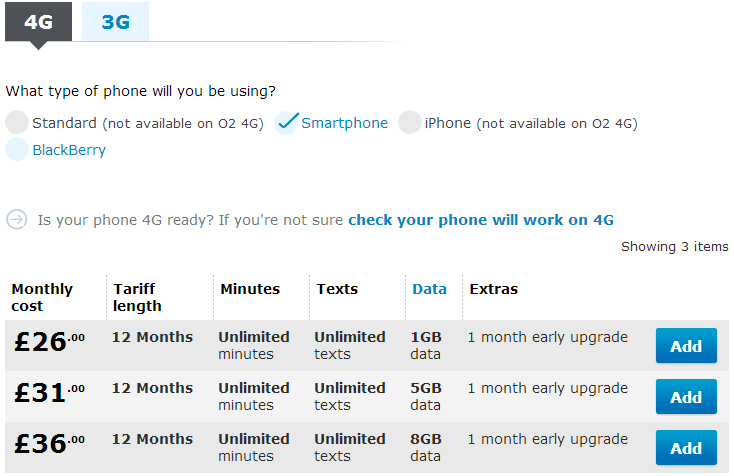 O2 will also be offering the Nexus 7 LTE starting on September 12th. Alternately, customers should be able to bring use any international LTE phone with LTE SIM cards from EE, Vodafone, or O2. At the moment EE offers the widest LTE network in the country, but it's also the most expensive, with the lowest-priced £26 plan offering only 500MB of data. Vodafone, O2, and Three will be expanding their networks over the coming months and years.